Vodacom Kimberley Road Runners present the annual Meerkat Marathon 42,2km, 21,1km and 10km race at Bishops Old Boys Club in Kimberley. 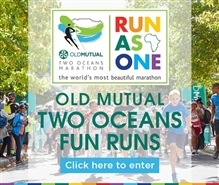 Join us for this exciting race and Two Oceans / Comrades qualifier. Walkers are welcome to join for the 10km event. 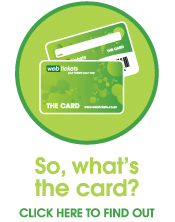 Buy your entries online for a R20 saving. 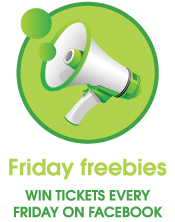 Stand a chance to win a diamond worth R20 000 in the Lucky Draw! Medals to all finishers and prize money to open athletes and categories in the 42,2km, 21,1km and first 3 places in the 10km. Manual timing system will be used.